A digital agency that combines cost-effective and outsourced digital teams with experienced UK management you can trust. We find the right balance for you, whether you need a single days support or an entire team of developers. Flexible and cost efficient. 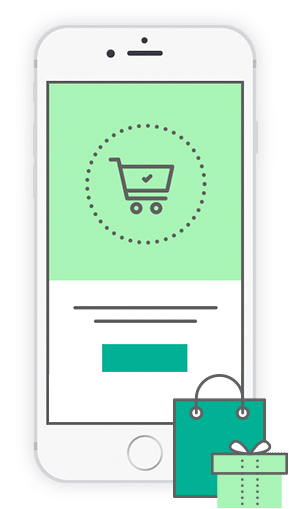 We build websites, apps, and e-commerce platforms and have worked on projects of all sizes with everyone from start-ups to big name brands. Take a look at how we can save you money by taking on your digital build. We help you build and grow your e-commerce business by offering cost-effective consultancy and skilled resource. Our mission is to alleviate your pain points and deliver the people and skills you need to grow using a pick and mix model. 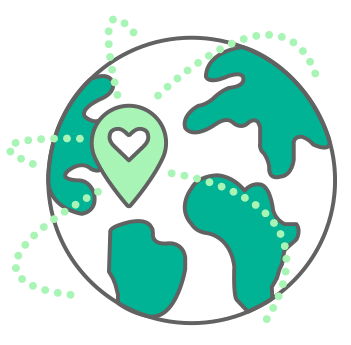 We offer a not-for-profit model for NGOs and social enterprise to help make a difference though digital. Visit Social Offshore to see how we can help. 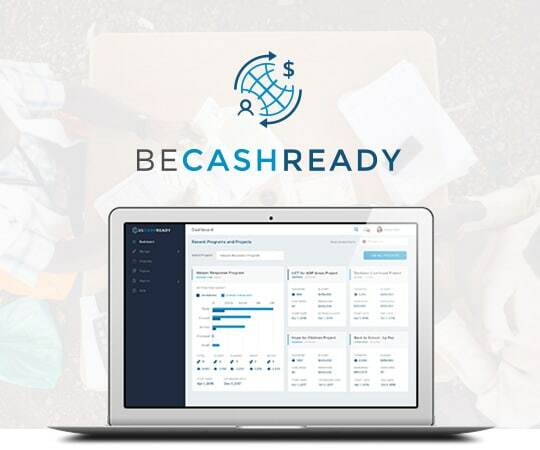 Offshorly worked with World Vision for over a number of years; to envision, scope, prototype and built Becashready. A planning, distribution and reporting tool that enables the delivery of cash-based products to households post large natural disaster. 1. Keep the system focused on one simple goal: Help World Vision deliver cash to the right people at the right time. 2. Make the product effective and sustainable in the long run. A team of four developers built the system using an isomorphic technology stack. While a business analysis team guaranteed that the product simplified the complexities of delivering cash on the ground. 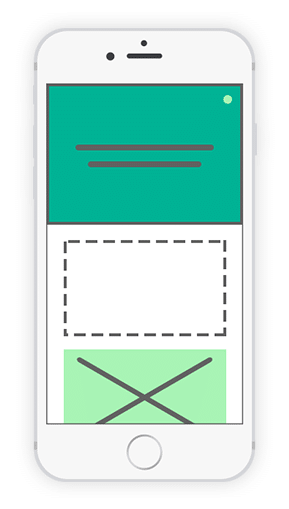 Offshorly has worked on a number of Fintech websites such as Regenerate. The challenge here was to build a system that is secure, compliant and manageable by the client but also delivered on brand and User Experience. 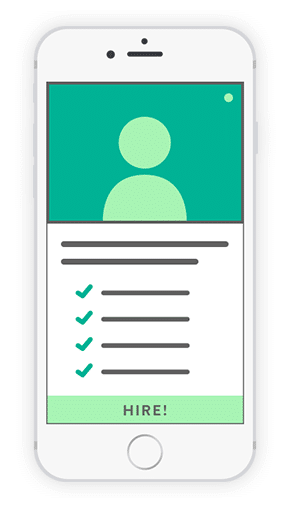 By using Zoho, we managed to build a CRM backed investment process that is integrated with KYC and payment gateways, as well as performed compliance in terms of investor management. 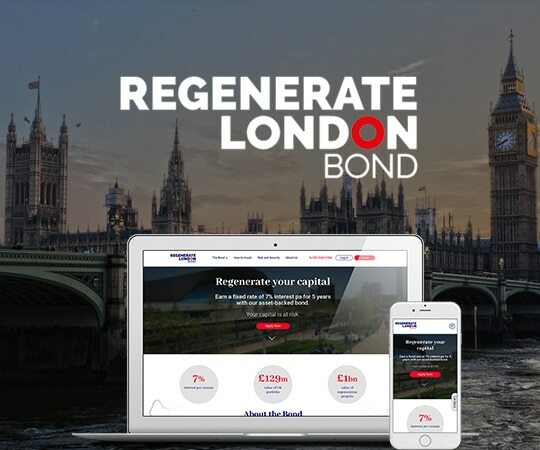 Combined with responsive front-end, Regenerate plus many other investment bond sites they have successfully been responsible for many millions of pounds of investments. Hambleton Hall is one of the finest country house hotels in Britain. Offshorly was commissioned to build a CMS driven marketing and booking site with an artistic new design. Delivered through the latest WordPress technologies and plugins, we applied a bespoke built theme. 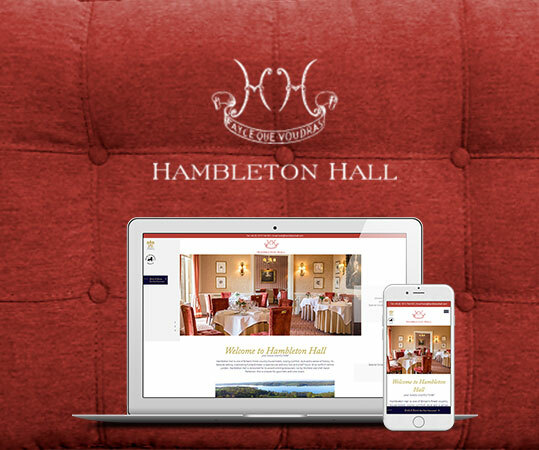 Hambleton now has a website to match its rooms and menu. We have worked with Offshorly on a number of really successful projects building bespoke websites with them. What sets them apart from others is their clear, prompt communication. And this, combined with their excellent technical delivery means that every project is a smooth and efficient affair. Offshorly’s services are first rate. I trust them to provide staff who offer the skills and experience that my projects require. Their resources work as an integral part of our development teams and provide excellent, reliable and timely work. We will continue to work with Offshorly on a long term basis and see a long and fruitful future together. Over the last year Voodoo Park has worked with Offshorly on a number of successful projects, including bespoke websites and last minute pure code deliverables to accelerate our internal dev teams workflow. They’re really knowledgable, friendly and provide fast and reliable resources at short notice. We will always look to Offshorly first for help with any project large or small.